WG Removals and Storage specialise in house removals, furniture removals and storage services in Scotland. The company are based in Lanarkshire, Central Scotland, ideally located for Edinburgh, Glasgow, Lanarkshire and all surrounding areas. WG Removals fleet cover removals and furniture delivery throughout Scotland, the U.K., and Ireland. WG Removals and Storage are fully insured and can undertake to pack your entire household contents using specialised packaging materials, wardrobe cartons and a comprehensive range of cartons to suit all house removals and storage. All staff is trained uniformed professionals who aim to make your moving day pass with ease. As well as being competent furniture movers WG Removals and Storage staff are courteous, helpful and polite. The company operate a fleet of specialist removal vehicles complete with transit blankets, trolleys and webbing. 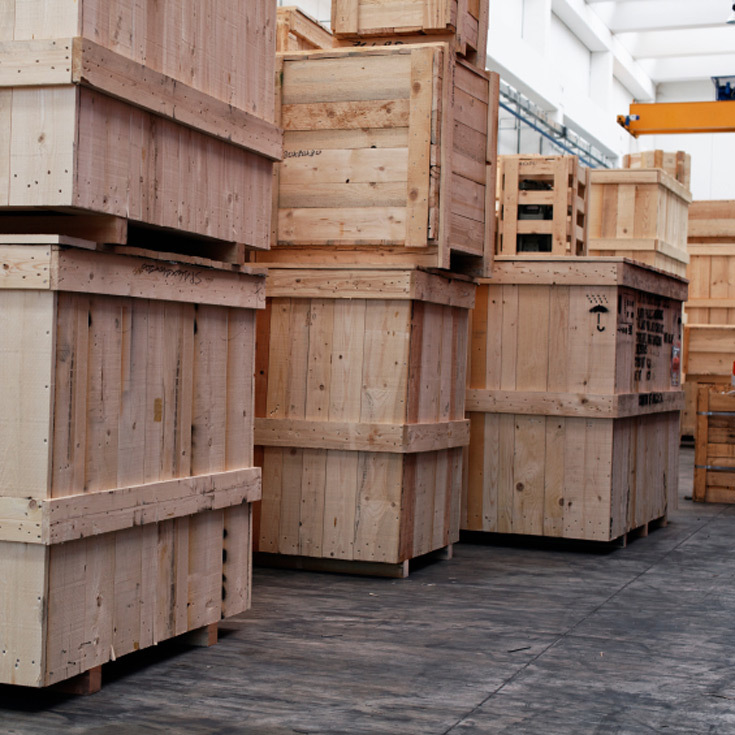 WG Removals and Storage have their own storage facility for customers that require midterm storage or longer term storage. The company are also happy to move single items, for example man with a van, if you wish to move a suite or a dining table we are more than happy to send you a man with a van. All WG Removals service is carried out at your convenience. We have a removal self assessment form available for our customers to fill in and return to us, so that we can get and idea of how much furniture and items you have for removal. Contact us via our telephone numbers below or through our enquiries page. WG Removals is a family run business. 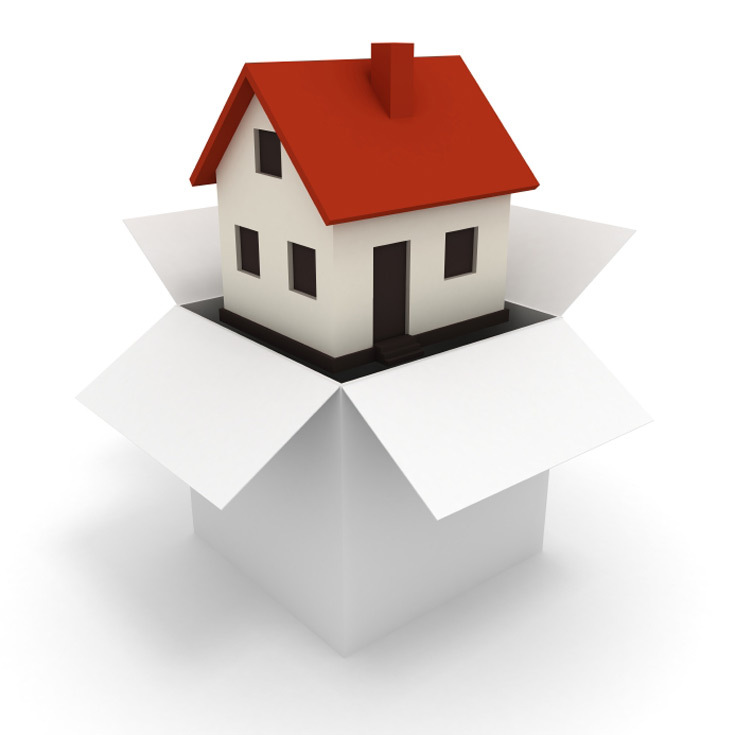 WG Removals and Storage have combined over 20 years experience in the removals industry. The company accept all major debit and credit cards.